Fuller's sells beer business to Japanese brewer Asahi. Caption: Matt Brown. After 174 years in the industry, Fuller’s has announced it will be selling its entire beer business to Asahi Europe Ltd (AEL) for an enterprise value of £250 million. The sale comprises the entirety of Fuller’s beer, cider, soft drinks, brewing and production, wine wholesaling and distribution. It will also include the Griffin Brewery, Cornish Orchards, Dark Star Brewing and Nectar Imports. AEL will take over the brands of the beer business, including London Pride, and receive a global licence to use certain trademarks for the provision of beverages. Ownership of the licensed trademarks will be kept by Fuller’s. Asahi intends to continue brewing at the Griffin brewery in West London, Fuller’s said in its statement to the stock market. 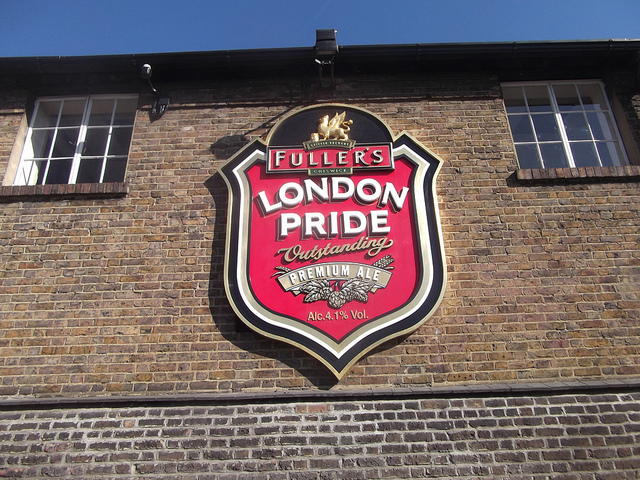 The company’s pubs will continue to stock Fuller’s beer under a long-term agreement. Fuller’s chief executive Simon Emeny said: “I am delighted that this transaction maintains Fuller’s long association with the beer business and that we will continue to enjoy a strong relationship with Asahi as a key supplier. We look forward to continuing our alliance and developing a mutually beneficial partnership that will see both businesses flourish in the future. Asahi Group Holdings Ltd CEO Akiyoshi Koji said: “We have long admired the brewing business and exceptional beer brands that Fuller’s has built over the years and the high degree of respect it commands throughout the global beer industry. Fuller’s is one of the few brewers that show the same genuine commitment to brewing excellence and quality that we do.